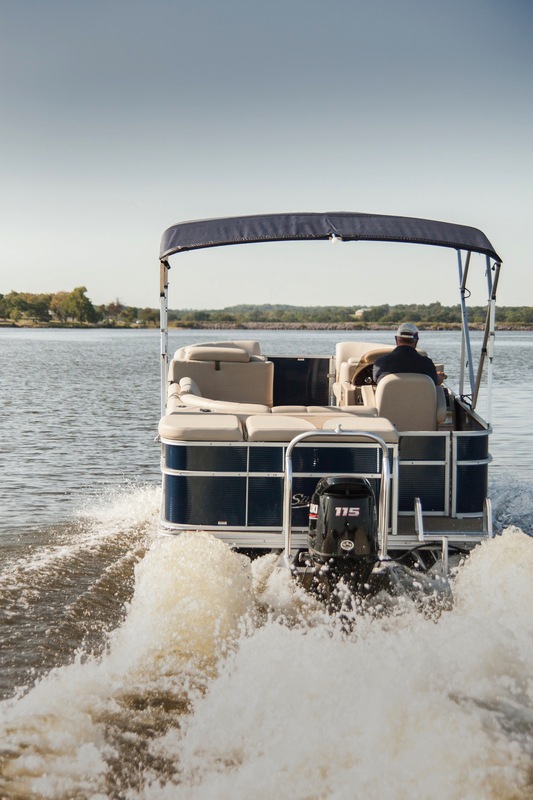 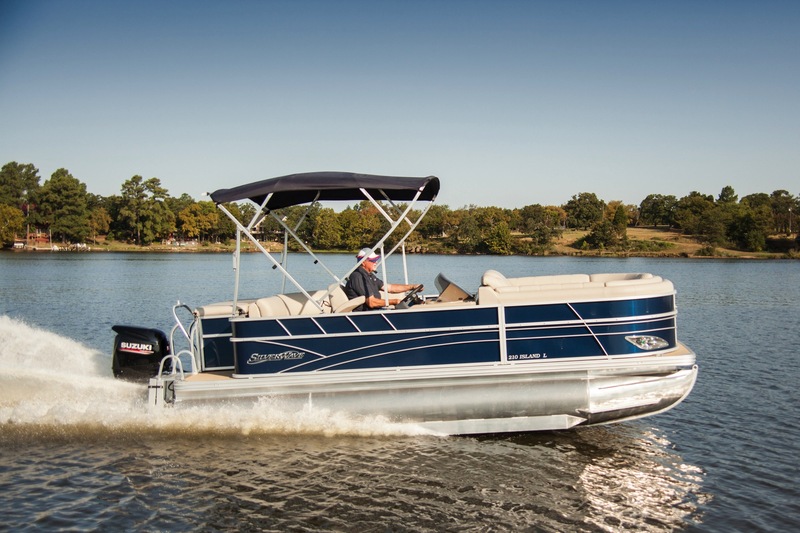 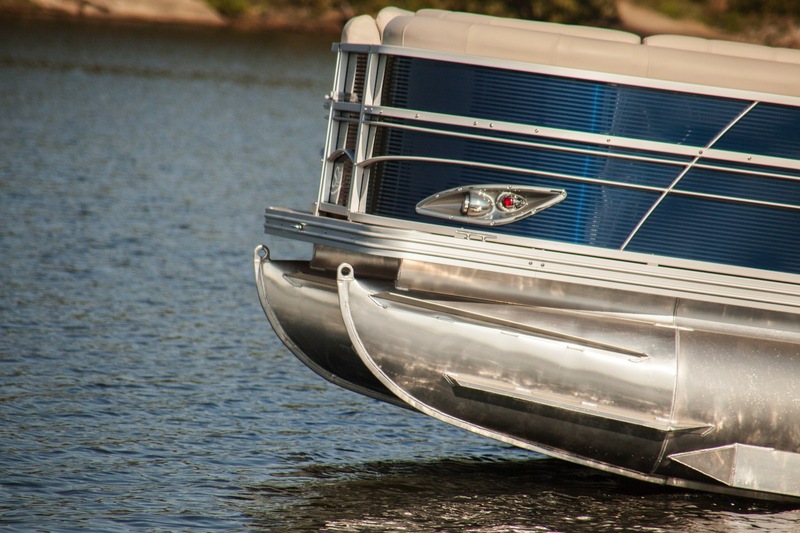 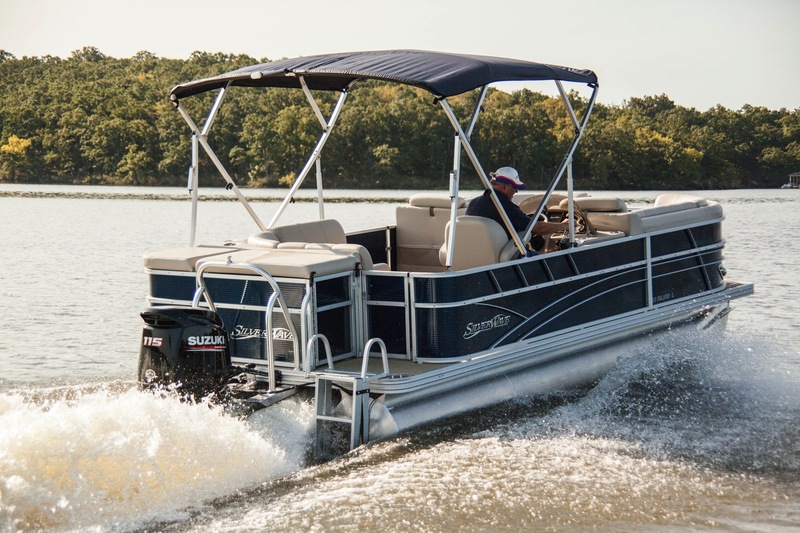 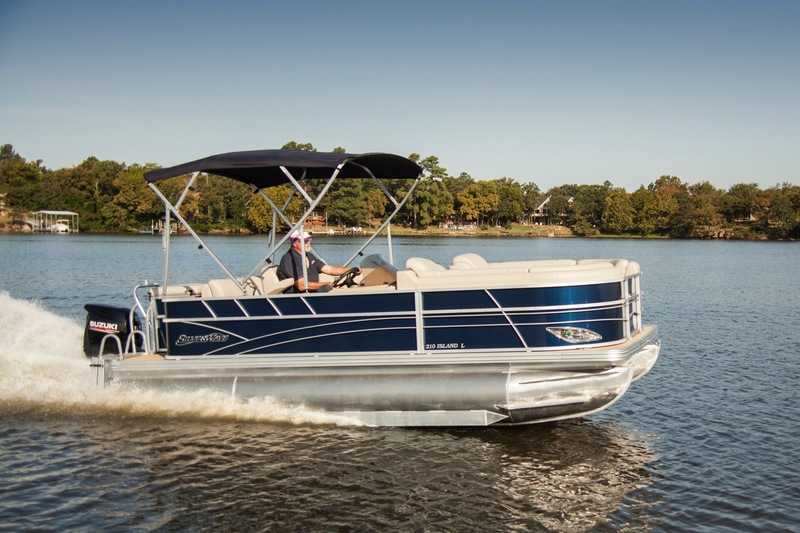 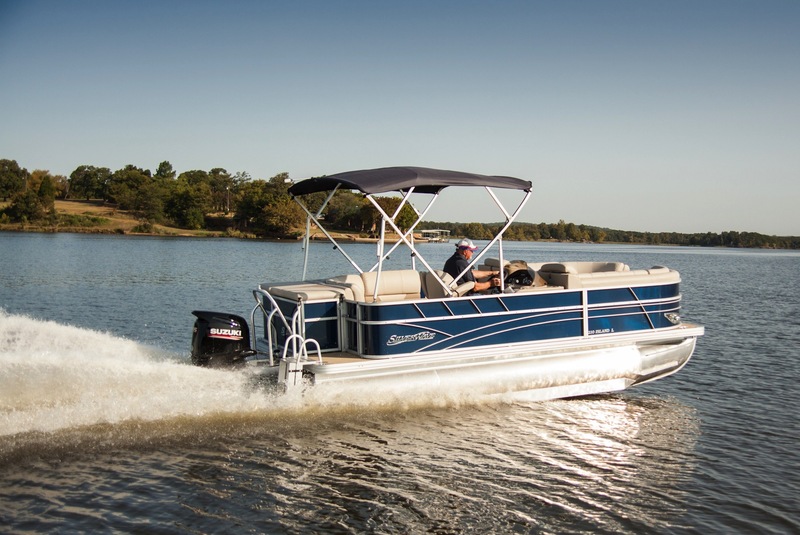 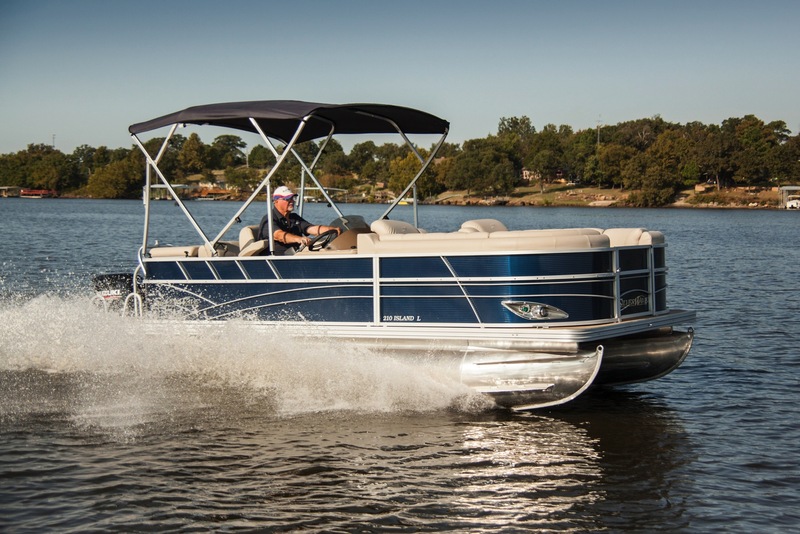 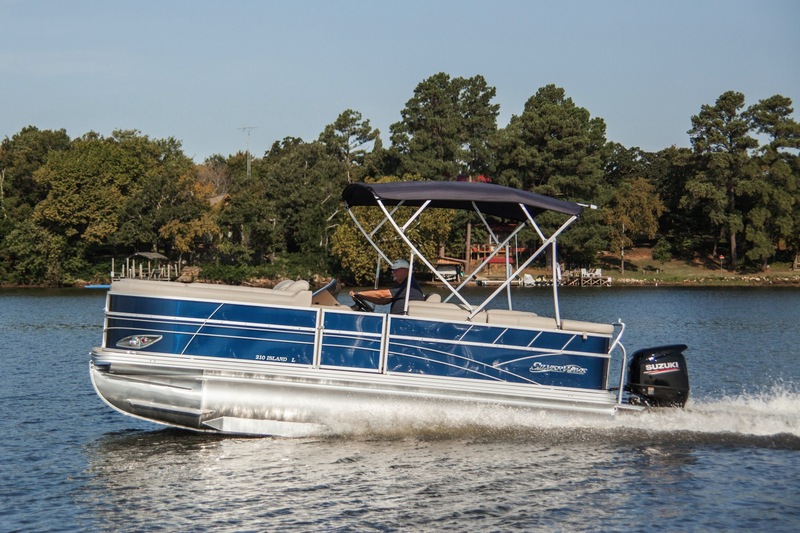 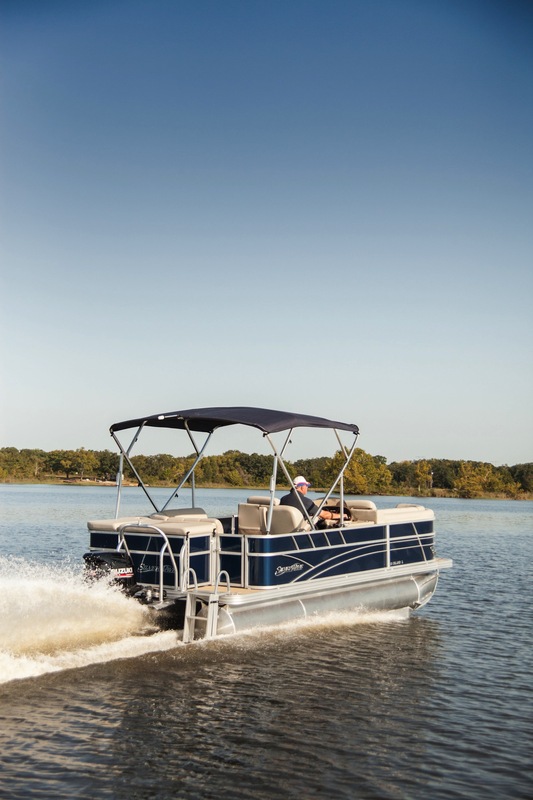 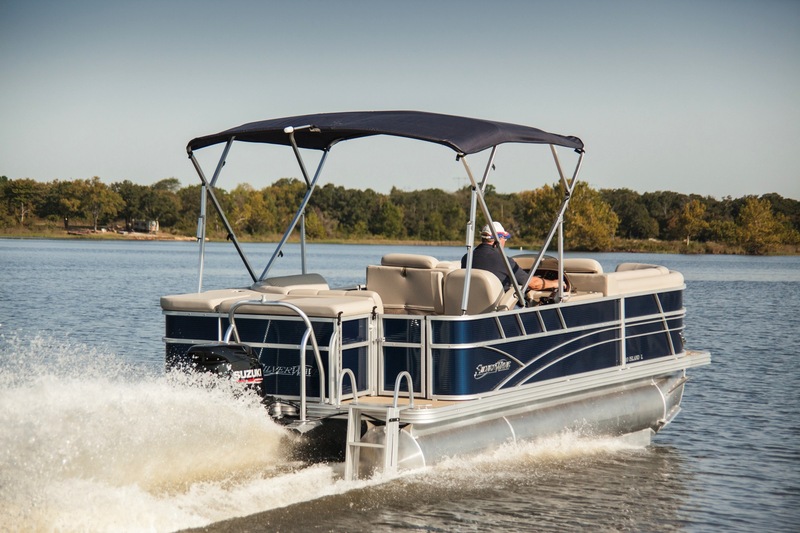 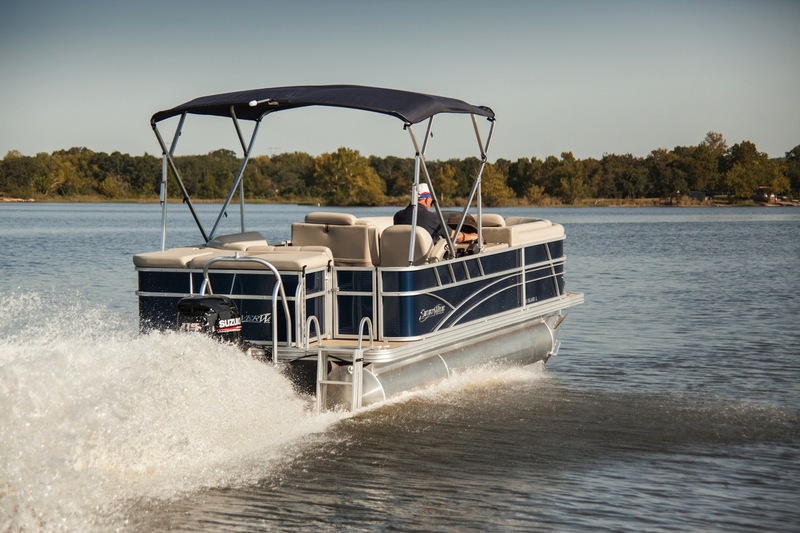 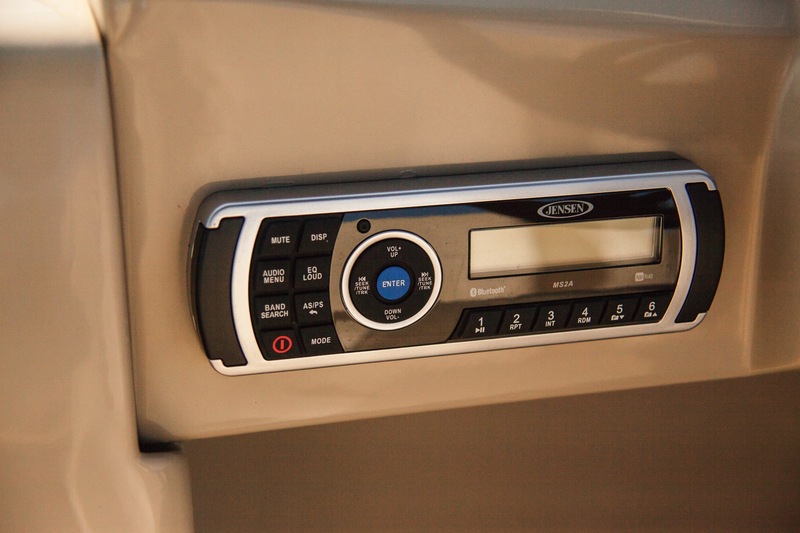 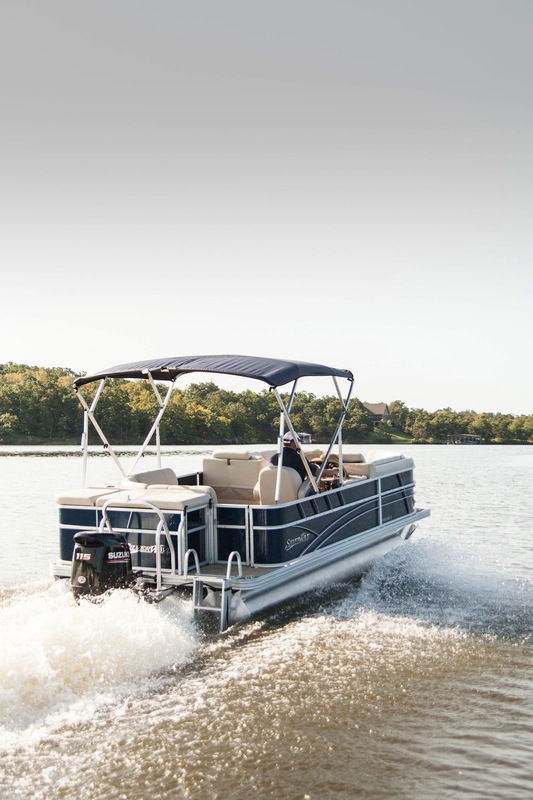 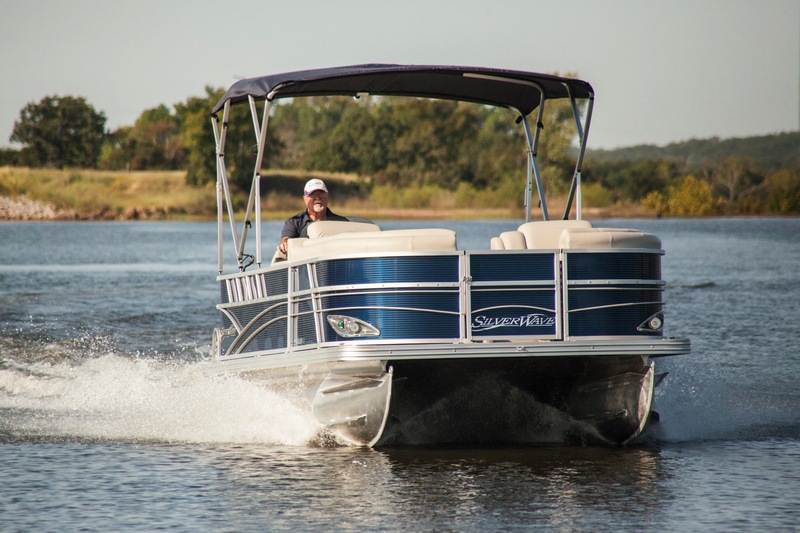 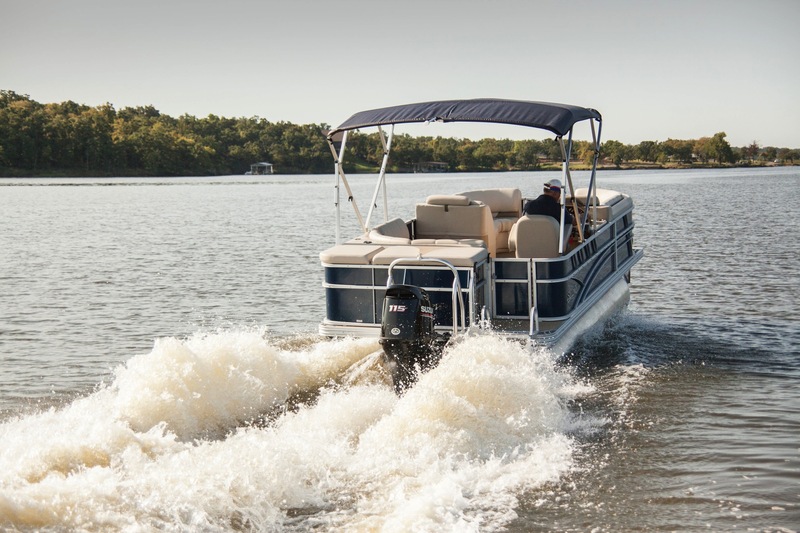 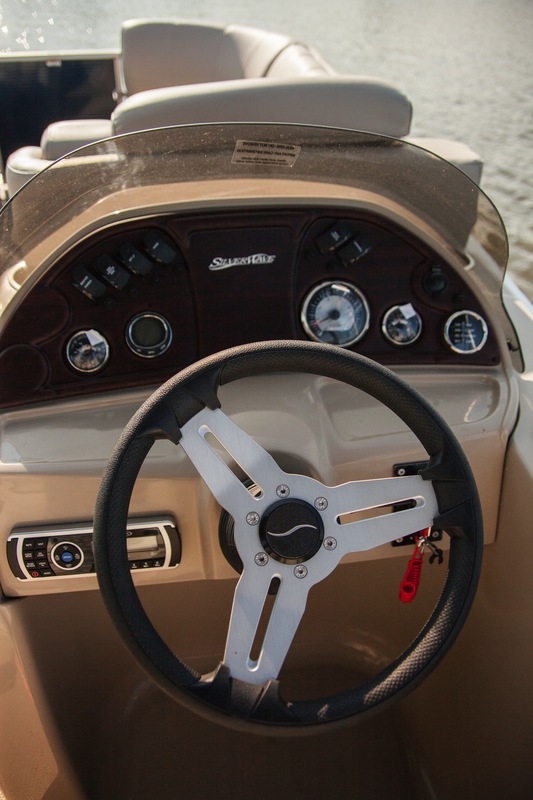 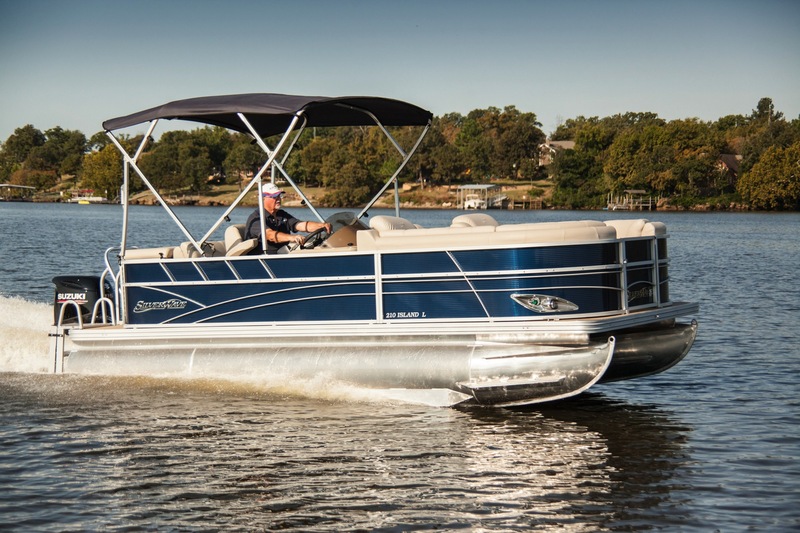 Far from basic, the 210L provides families a spacious floor plan designed for enjoying the water in luxury and style. 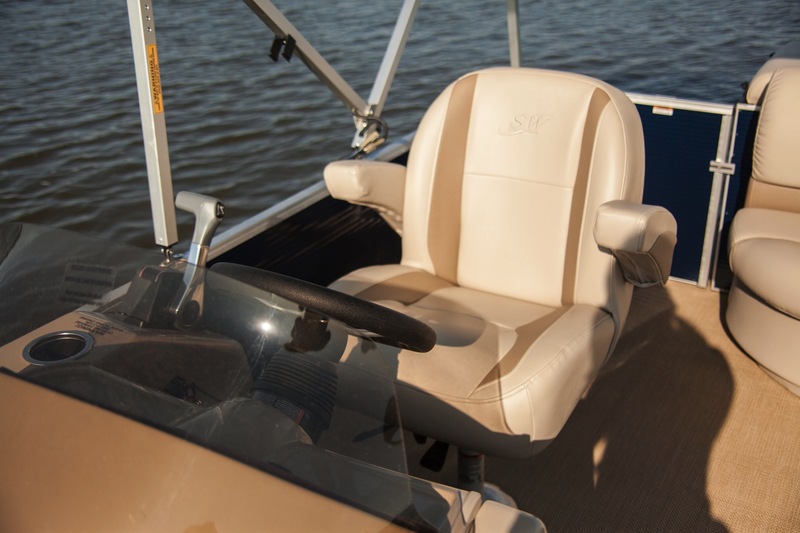 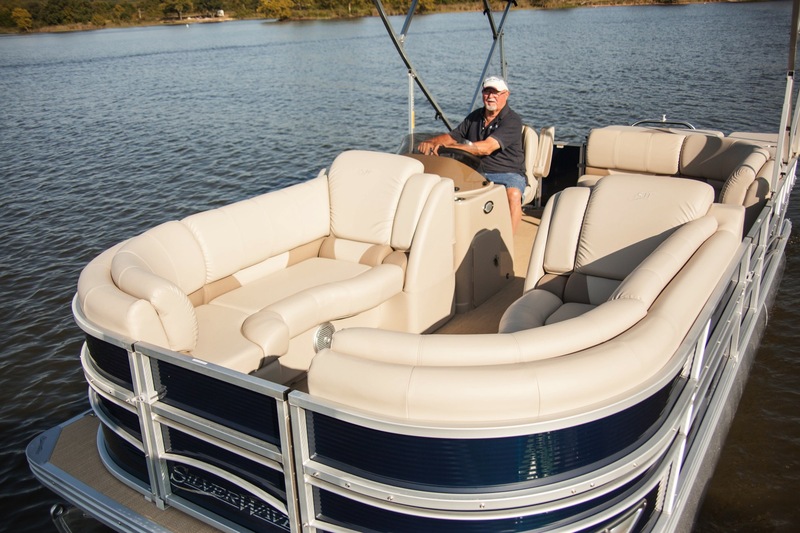 With a reclining captain's chair and a L-shaped rear lounge, everyone will ride in comfort. 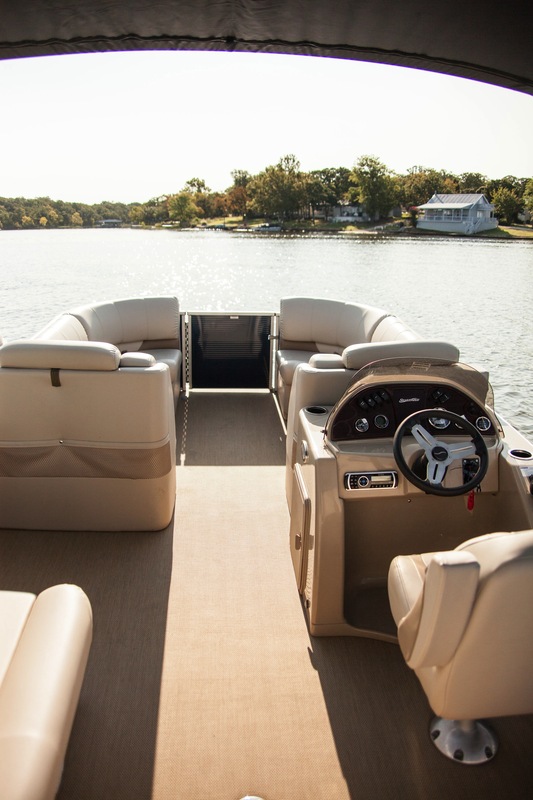 Far from basic, the 210 L provides families a spacious floor plan designed for enjoying the water in luxury and style. 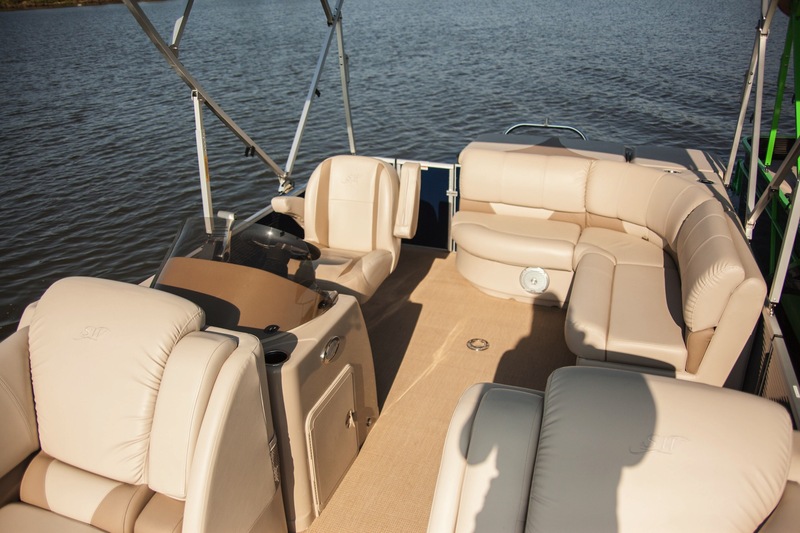 With a reclining captain's chair and a L-shaped rear lounge, everyone will ride in comfort.